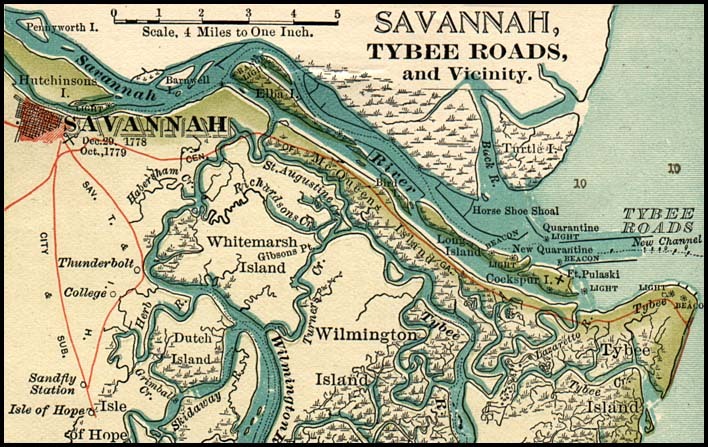 The Bowman Law Office is a Savannah Civil litigation firm, primarily handling Employment Law in the Savannah Georgia and South Georgia Area. Call our offices to arrange to meet with one of our attorneys to get the answers to the questions you have! You will speak with an attorney – not a paralegal! 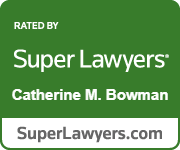 Catherine Bowman and Cam Bowman have each been litigating in Savannah for 30 years. Our lawyers have worked in larger firms, been in-house counsel for insurance companies, and owned our own businesses. We have the experience you need! Whether we have obtained large recoveries for our employees and personal injury clients, or we have protected a businesses’ assets, or simply answered the questions of a concerned client, we have thousands of satisfied clients. The attorneys at The Bowman Law Office understand that an effective litigation attorney is one who combines persuasion with technical skill, hard work and zealousness; an even more effective litigation lawyer is one who has an excellent rapport with the plaintiff and the defense bar, as well as the medical community; and the most effective attorney is one that accomplishes all of this at reasonable prices and bills fairly. Creative problem-solving and innovation have never been more important in the practice of law. Whether drafting an employment law manual for a newly formed company or appearing in court on a litigation matter, The Bowman Law Office remains true to the firm’s founding vision – the practice of law with uncompromising integrity and an insistence on obtaining the best possible results for our clients. To give their clients insight as to how to avoid litigation. To give their clients insight as to how best to economically resolve their dispute at every stage of the litigation. To give each client and each case their full effort and attention. To keep their clients well informed of significant developments in their cases. To strictly comply with their client’s litigation guidelines, as long as they are ethical. The attorneys will conduct themselves in the community in such a manner that will give their clients an advantage, and that will raise the standard for other lawyers. To continue to enhance the resources that enable them to efficiently deliver an excellent legal product to their clients, including research materials, technology, and staff. To always give their clients value for their money. To provide superior results for their clients and unparalleled client service.